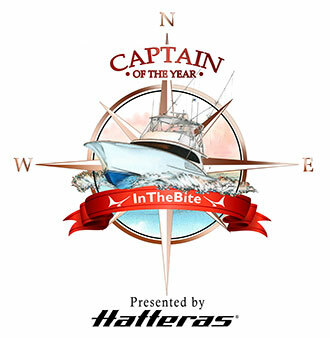 billfish and other species, responsible sportfishing fishing and support of TBF. THE PAXSON H. OFFIELD LIFETIME SCIENCE ACHIEVEMENT WARD will be presented to Dr.
of the Gulf and Caribbean Fisheries Institute. 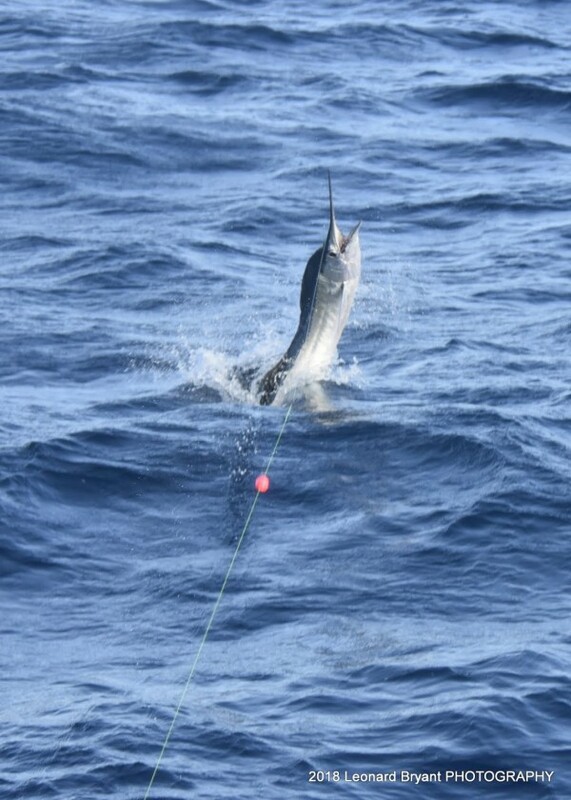 of catch and release of white marlin. opportunities would remain available worldwide. 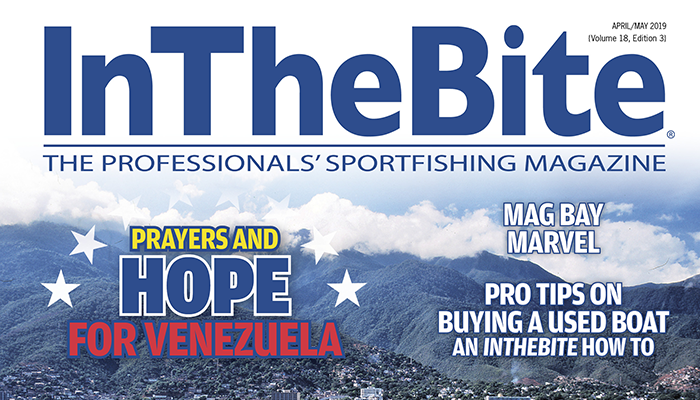 Join TBF and become part of the world’s best billfishing team! 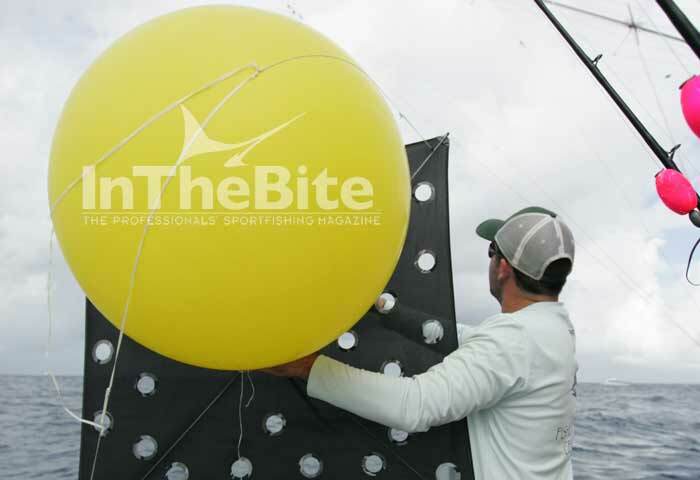 We’re sharing an EXCLUSIVE look of this article from our latest March 2018 Issue – InTheBite The Professionals’ Sportfishing Magazine. Did you know that a US-registered vessel holding a federally issued HMS permit must comply with US rules and regulations, no matter where it fishes? While traveling beyond the bounds of the U.S. and into waters of other nations may give you a sense of being unburdened by fishing regulations, this is not the case. Just as the IRS taxes income generated by Americans regardless as to where in the world the income was derived, the rules and regulations of the National Marine Fisheries Service (NMFS) follow permit-holding vessels no matter where they fish. 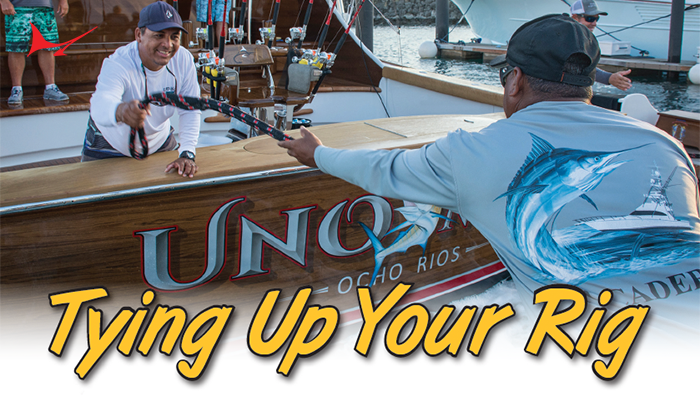 If the vessel you are fishing on has a U.S. federal HMS Angling Permit, compliance to U.S. federal law and regulations follows you and the boat. HMS stands for highly migratory species—such as marlin, tuna, wahoo and swordfish. 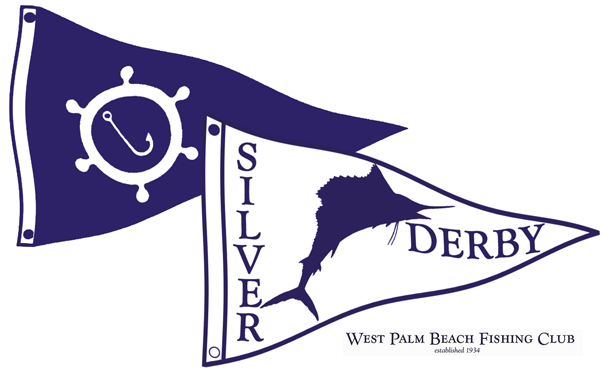 Whether the nation in whose waters you are fishing does or does not have size or daily limits on billfish or other species, vessels with US permits are bound by US regulations attached to the permit (101” ljfl blue marlin, for instance). The arm of the National Marine Fisheries Service is long with regard to highly migratory species. HMS species are governed by national law and by international agreements. The U.S. is obligated (via annual treaty negotiations and U.S. law) to regulate and manage the landing of fish in accordance with agreed-upon requirements. International fisheries management agreements divide catch among the many nations that harvest fish in the Atlantic. Therefore, NMFS is required to not only report landing information of fish caught in the US, but also those caught by US boats fishing internationally. This is an important consideration. Not only do the permit constraints pertain to the individual vessel, but the actions of US vessels fishing abroad have the potential to impact fishing access in the US. As a group US sportfishing vessels with federal permits are restricted to landing no more than 250 Atlantic marlin (blue and white combined) each year. This 250-fish limit is the level that was negotiated by the US delegation to ICCAT (the international treaty that manages fisheries in the Atlantic). 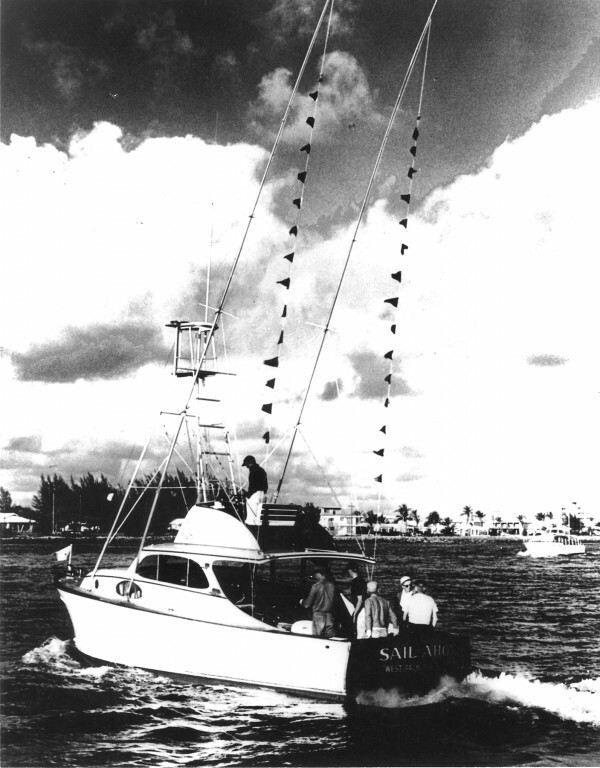 If the 250 Atlantic marlin limit is exceeded, all billfishing in US waters, whether in a tournament or not, will be required to follow an all release format. If the number of marlin landed by US vessels significantly exceeds the annual limit, the all-release format could be extended for more than 12 months. 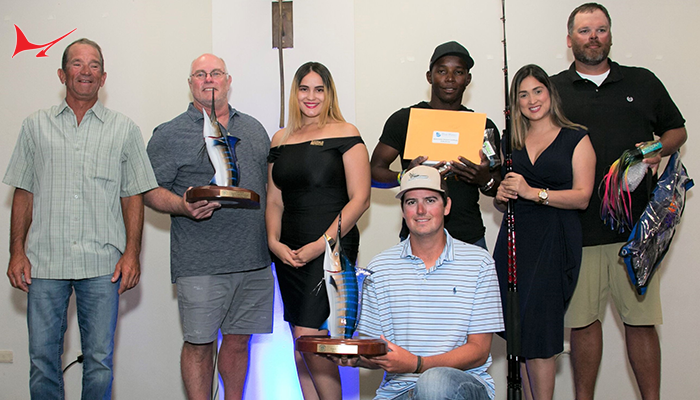 Possible repercussions to vessels (captains, owners, mates and anglers included), who land or are responsible for landing an Atlantic marlin, say in the Dominican Republic, Bahamas or elsewhere, which counts against the 250 limit could be painful. If you think there is no way the NMFS will know what Atlantic marlin you land or help land outside U.S. waters, well, think again. With technology and social media, it is often surprising how much information is shared and posted about fishing exploits each day. One successful day’s social media post may be determined by the HMS Office to be a reflection of how many fish are landed on an average day. This may be used by the NMFS to determine when the 250-marlin threshold is met. Recently the US NMFS made significant staffing investments to more thoroughly review websites, Facebook posts and tournament news. The goals of this investment is to strengthen monitoring and enforcement of regulations, including the Atlantic marlin landing limit numbers. 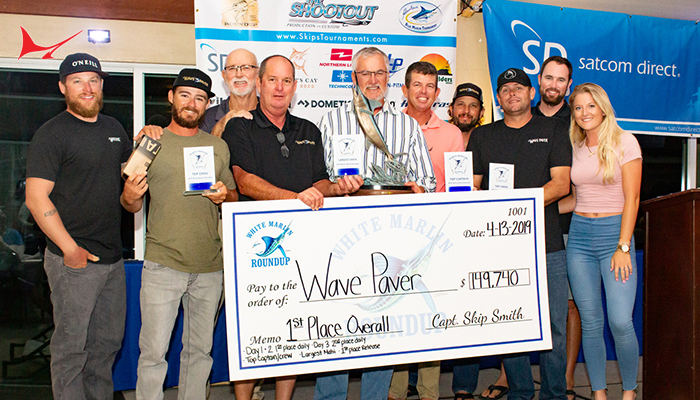 If you enjoy fishing and winning big money tournaments in the US, please share this information with your captain and crew. 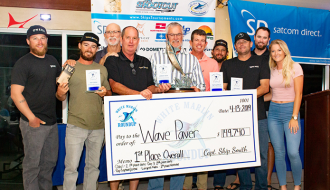 Landing Atlantic marlin – or handing a hooked marlin from your boat to a local fisherman – may eliminate your access to big fish, big money tournaments in the states. 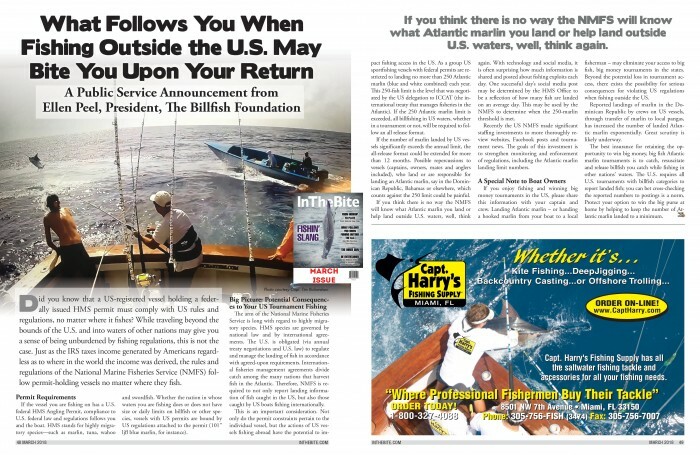 Beyond the potential loss in tournament access, there exists the possibility for serious consequences for violating US regulations when fishing outside the US. Reported landings of marlin in the Dominican Republic by crews on US vessels, through transfer of marlin to local pangas, has increased the number of landed Atlantic marlin exponentially. Great scrutiny is likely underway. 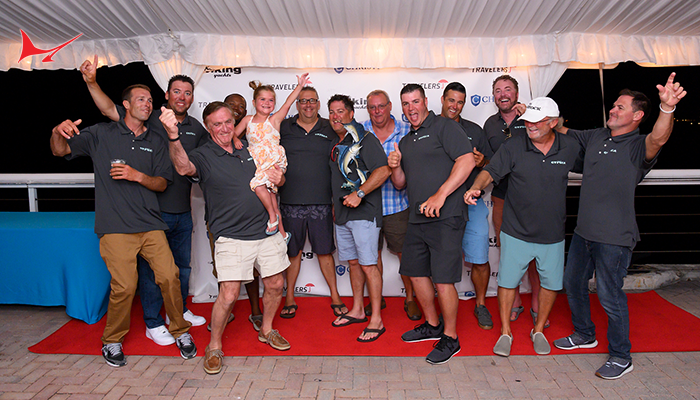 The best insurance for retaining the opportunity to win big money, big fish Atlantic marlin tournaments is to catch, resuscitate and release billfish you catch while fishing in other nations’ waters. 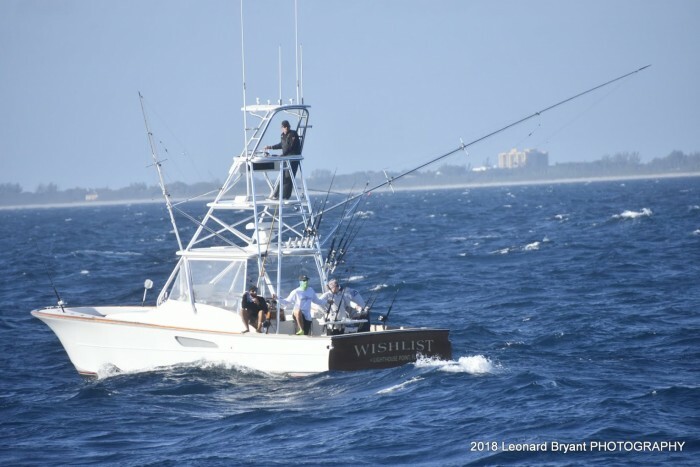 The U.S. requires all U.S. tournaments with billfish categories to report landed fish; you can bet cross-checking the reported numbers to postings is a norm. 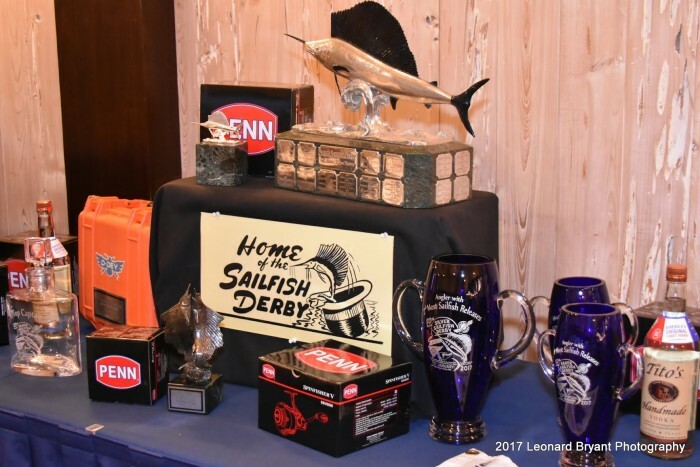 Protect your option to win the big purse at home by helping to keep the number of Atlantic marlin landed to a minimum. 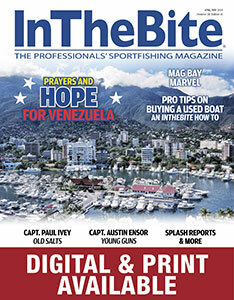 March issue is hitting the docks now! Be sure to subscribe to the hottest bluewater magazine on the market. 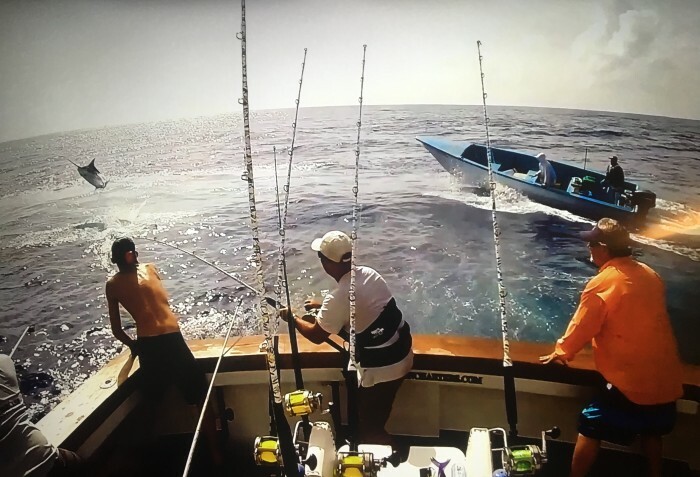 The unique oceanographic conditions of the eastern tropical Pacific make the area one of the best spots in the world for big game anglers to hook billfish. But intense pressures from commercial fishing operations have taken their toll on the numbers of sailfish and marlin in the region. Researchers are studying the animals to provide the data necessary to protect the fish populations from further decline.